WonderHowTo is made up niche communities called Worlds. If you've yet to join one (or create your own), get a taste below of what's going on in the community. Check in every Wednesday for a roundup of new activities and projects. 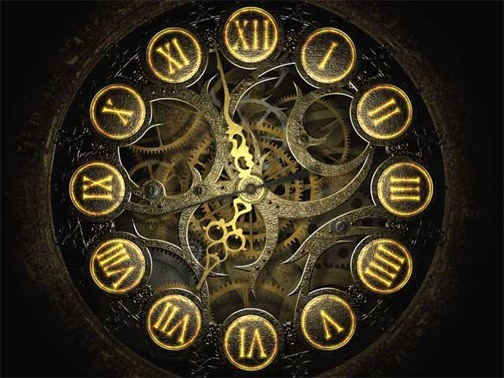 This week: A nostalgia-themed cell phone photography challenge, how to create a redstone clock in Minecraft, several astronomy and mathematically inspired papercraft projects, DIY Christmas gift ideas, and more! Phone Snap!—This week's Phone Snap Challenge is a blast from the past. Pull out those old toys and clothes, recreate classic family favorite meals—whatever gets your nostalgia going. 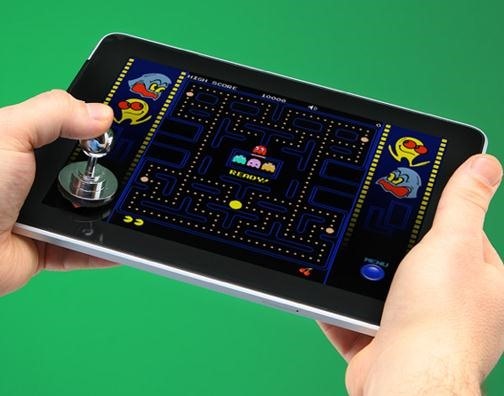 Capture it with your cell phone (any model will do) and post it to the Phone Snap corkboard by Monday, December 19th, 11:59pm PST for a chance to win a JOYSTICK-IT Arcade Stick. More details here. Minecraft World's Weekly Workshop—Log on to the WonderHowTo Minecraft server on Saturday, December 17th at 4:00 pm CST to learn how to create a redstone clock in Minecraft. More details on the workshop here; if you still haven't joined the server, there are details on getting whitelisted here. Astronomical Observing News—WonderHowTo welcomes our newest world! Cerek Tunca's Astronomy World is a community hub for posting astronomy-inspired pictures, art, news, and more. Cerek has commenced his first weekly feature, AON (Astronomical Observing News), which will inform readers of interesting upcoming stargazing events. 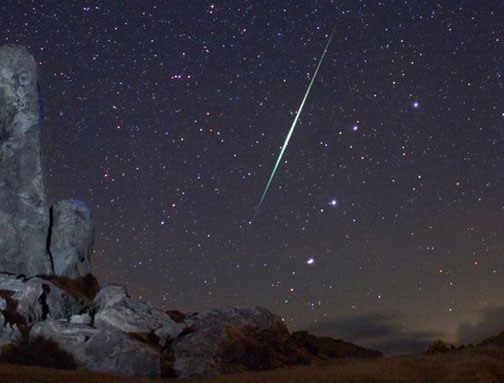 Check in weekly for updates—this week's post features the Geminids meteor shower, tips on observing the Garradd comet, and more. Scrabble Challenge—In this week's Scrabble World Challenge, admin Justin Meyers challenges word-o-philes to up their Scrabble bluffing skills. What's harder—playing a phoney word or playing a legit word? 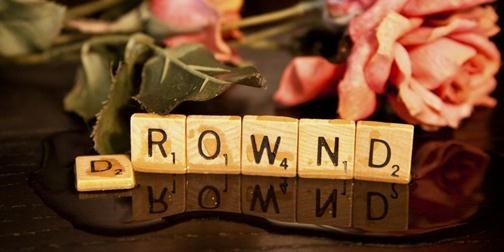 Can you spot a real word that looks like a phoney? Test your chops in this week's challenge. Play now. Community Byte—Both newbie and veteran programmers are welcome to join Null Byte's weekly community coding projects. 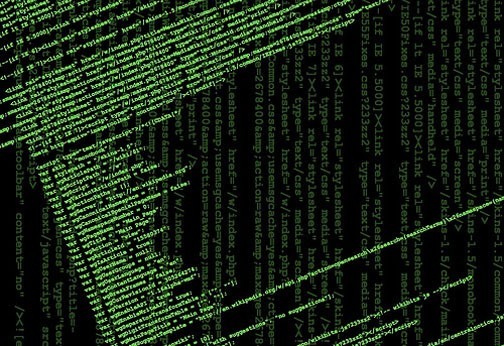 Held every Monday, Wednesday and Friday at 5:00pm PST, coding sessions will take place on Mondays and Wednesdays (instructed by moderator Sol Gates), and HackThisSite walkthroughs will continue to take place on Fridays (instructed by admin Alex Long). Meet up on the Null Byte IRC at the appropriate time! More details here. 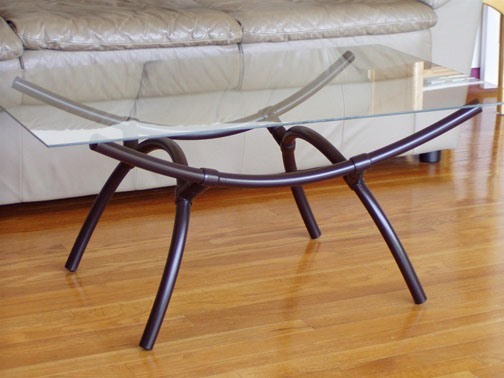 Adam Withrow over at PVC Innovation World shared a fantastic How-To this week on making a "4 Element" table using PVC pipe and glass. Post questions and comments here; check out his "8 Element" variation here. WonderHowTo also welcomes NightHawkInLight World this week, where admin Ben posts simple instructions for awesomely destructive (and science-related) projects. 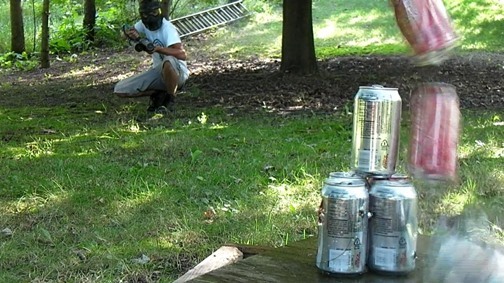 In the past week, he's shared several great tutorials, including how to make a catapult trap with office supplies, making sodium metal at home, and video instructions for creating your very own airsoft machine gun (AKA Halo Mobile Turret). Join the World now to keep updated! Phone Snap! 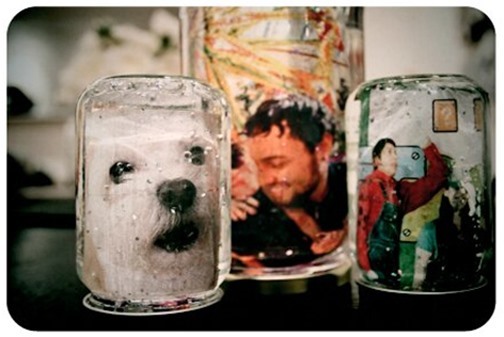 admin Elaine Chang shared instructions for the perfect last minute holiday gift—the DIY custom photo snow globe. Materials are cheap, and best of all, it's personal. If you make one, post your results to the Phone Snap community corkboard. We'd love to see it! 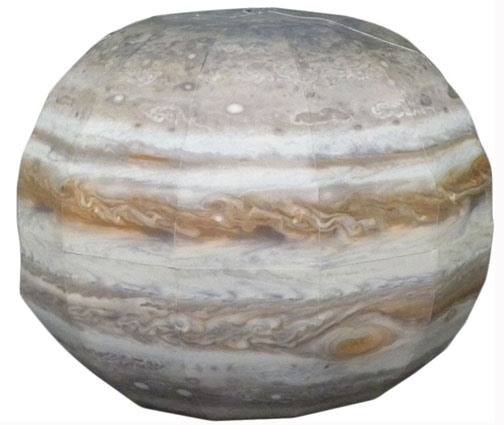 Over at Astronomy World, Math Craft admin Cory Poole shared a link for free, downloadable DIY papercraft models of the planets. If you make any, be sure to post them to the Astronomy World community corkboard. 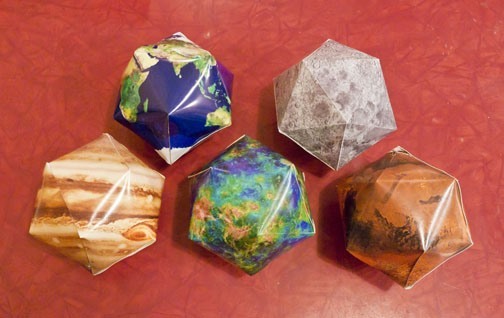 As a follow up, Cory also posted a How-To article for the same papercraft planets, except scaled down to ornament-size. Click through for full instructions. 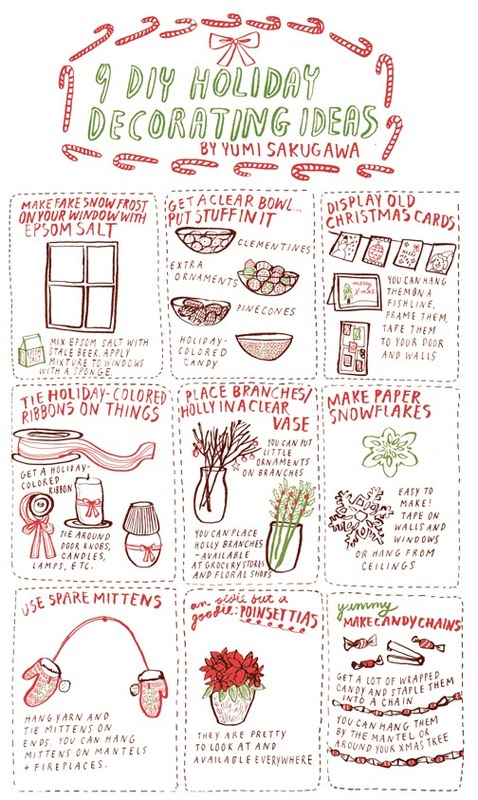 If you're looking for ideas for homemade gifts for the holidays, Math Craft is the place to go. Cory also shared instructions for creating your own yin yang pillow boxes—perfect for small-sized gifts. 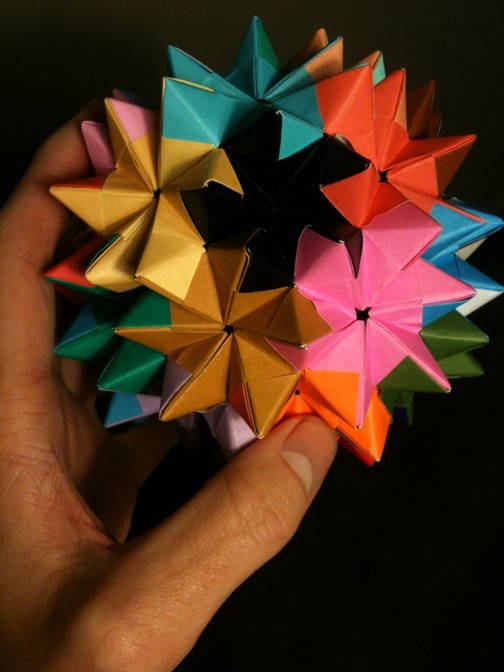 If you've got the time and the patience, Math Craft moderator Imatfaal Avidya's Pentakis Dodecahedron would make quite the awe-inspiring gift this season. Instructions here. Looking for something a little easier? 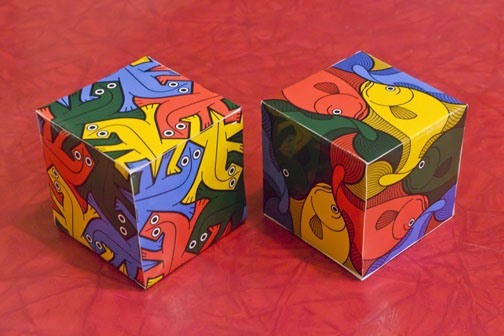 Try these DIY Escheresque tessellated cubes, the perfect ornaments for the nerd in your life. 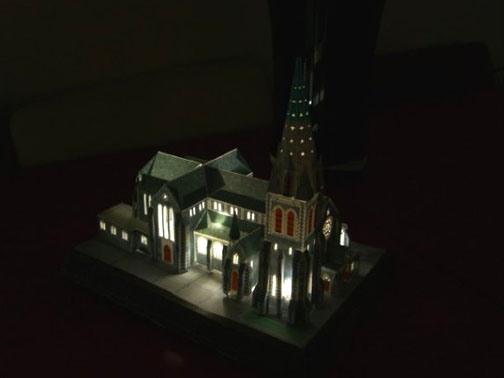 And for the most ambitious of them all: Canon's papercraft site is full of insanely complicated papercraft models, including Cory's impressive cathedral model of Christchurch New Zealand, equipped with LED lights. If you dare take any of these on, make sure you post your results to the Math Craft community corkboard. 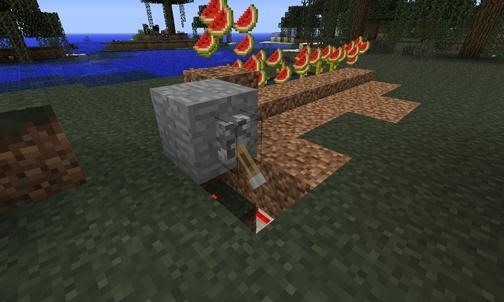 Interested in creating your own automated melon farm, redstone combination locks, or a water elevator, perhaps? Minecraft World has you covered. Check the blog for Jon Hook's latest How-To's. As usual, Null Byte has a plethora of tutorial for you to browse. 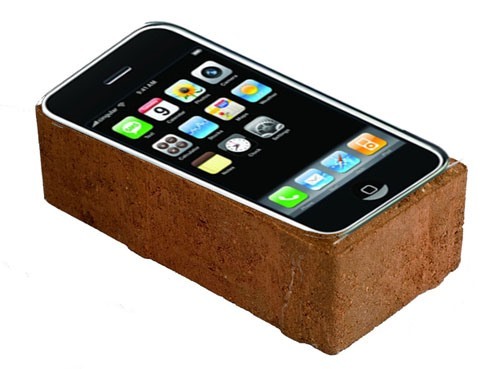 This week: How to fix a bricked iPhone or iPod Touch after a failed jailbreak, how to completely anonymize your BitTorrent traffic, and more. Check the blog roll for a full rundown. 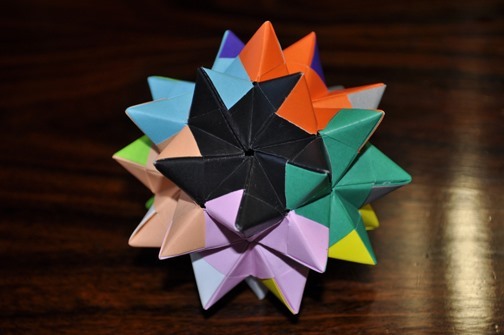 Paula Salhany, freelance editor and filmmaker, posted a stop-motion video of her Math Craft-inspired sonobe octahedron rotating. Salhany was the editor for OK GO music video "All is Not Lost", which has some cool geometry-inspired choreography. Imatfaal Avidya posted the results of his 180-unit Sonobe buckyball. Does anyone dare make their own? Cory Poole got up before the crack of dawn to record the last total lunar eclipse visible from North America until 2014. He posted his time-lapse video to the Astronomy World community corkboard for all to enjoy! Comment here. If you've got a relevant How-To, a source of inspiration, or a finished project, post it to the corkboard in one of the applicable Worlds above. If your project is unrelated to these areas, you can publish a How-To article directly on WonderHowTo, or you can start your own World if you've got the passion—or just post directly to the WonderHowTo company corkboard. Got a question? Comment below or email rmansur@wonderhowto.com. Leaked: Full List of Microsoft's "12 Days of Deals"